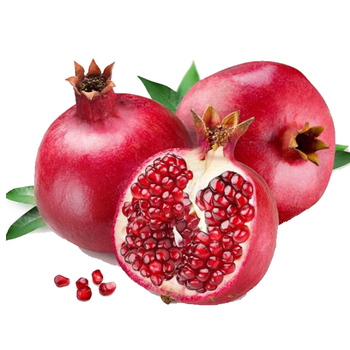 Pomegranate fruit is one of the most popular, nutritionally rich fruit with unique flavour, taste, and heath promoting characteristics. A small tree growing 6 to 10 m high, the pomegranate has multiple spiny branches, and is extremely long-lived, with some specimens in India surviving for 200 years. After the pomegranate is opened by scoring it with a knife and breaking it open, the seeds are separated from the peel and internal white pulp membranes. 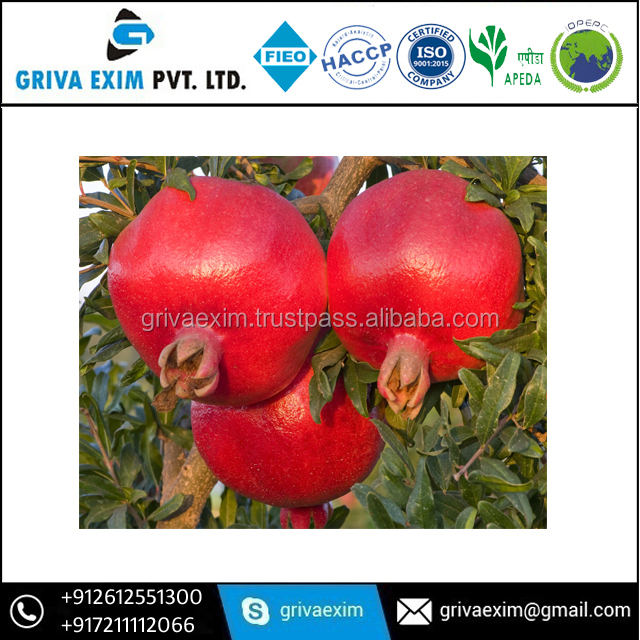 Pomegranate can be recognized by its round shape, hard and shiny yellow or red coloured skin and by it that contains around 600 small edible seeds. The edible seeds have a red, fleshy cover and have a sweet/sour flavour. Both the seeds and flesh are embedded in a clear membrane. 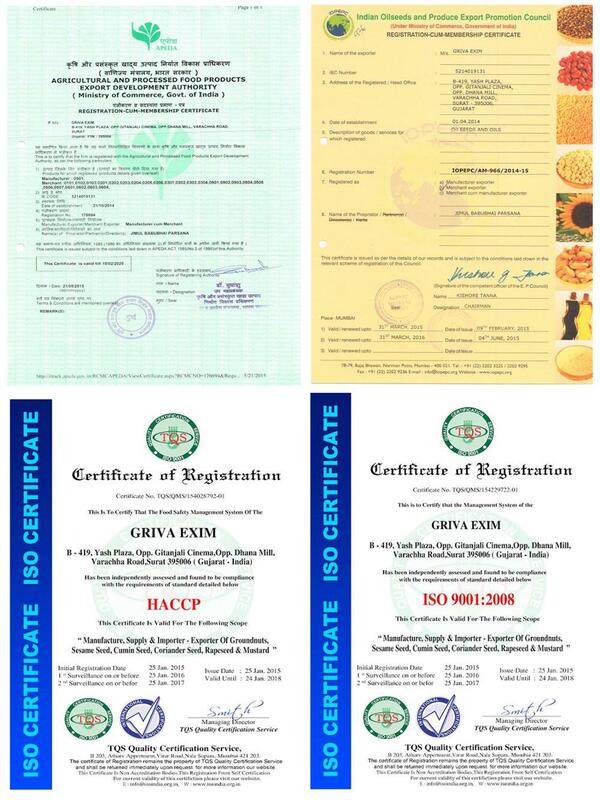 Although the membrane is also edible, it has no flavour and is typically not eaten.